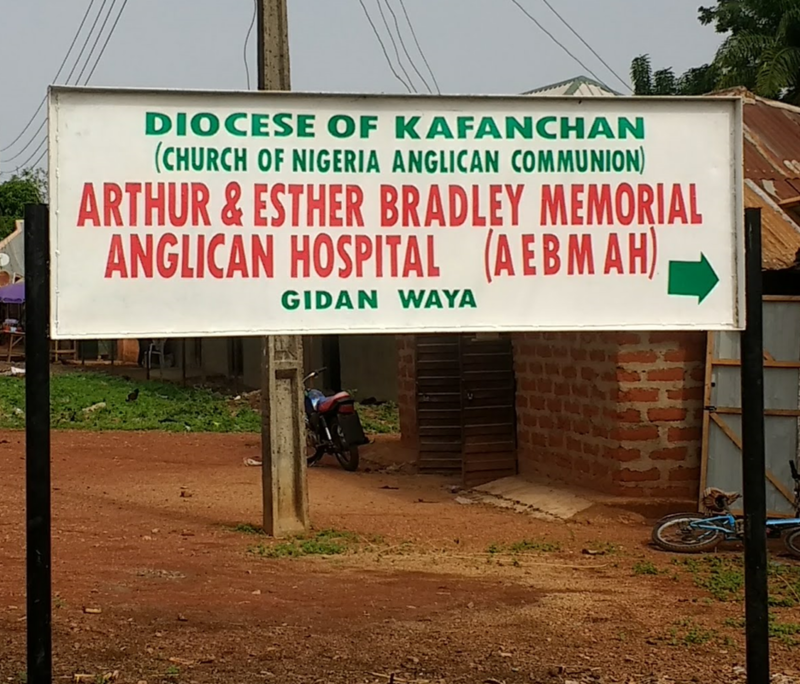 Kateri Medical Clinic is operated by the Anglican Diocese of Kaduna Nigeria with the support of Kateri Medical Services, Inc. . The Clinic provides local medical services for the region’s 500,000 people. In addition to the 24 hour a day clinic with reliable water and electricity, a mobile medical van provides “bush” medical service two days a week. It currently costs $3,500 - $4,500 a month to operate the Clinic. 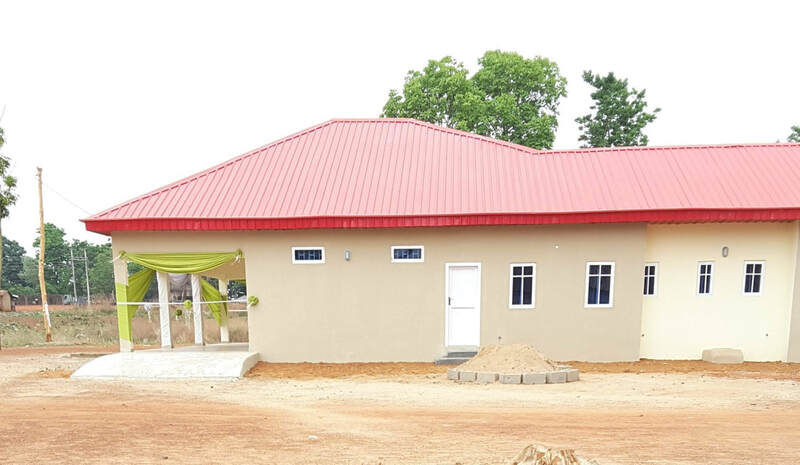 Our most recent new clinic is the Arthur and Esther Bradley Memorial Anglican Hospital at Gidan Waya. As the name indicates, the funds were designated to honor two people who have given generously to assist us in bringing medical care to others. Donors can give anonymously. Or you can choose to honor a loved one by naming the new clinic after them. In December of 2017, we began our New Horizons initiative. Our goal was to raise support for our two newest clinics in Gidan Waya and Gusau. Our efforts were successful and we raised full support for both clinics for five years. New contributions to the New Horizons Fund will be designated for funding future clinics. We are grateful for any contribution of any size to the New Horizons Fund. Several of our donors have made multi-year commitments of $5,000 to $10,000 per year for five years. There are many tax advantages to transferring stock directly from your financial management firm to our broker. Kateri Medical Services, Inc. is a 501©3 non-profit corporation. All donations are tax deductible. If you would like to know more about how to make a direct stock transfer, please contact Rev. Tom Furrer at katericlinic@gmail.com or call (860) 212 – 6994. Are you Over 70 ½ Years Old? The new tax law passed by Congress in 2017 will reduce the benefit of tax deductions for charitable gifts for many donors. However, there is a very good tax-saving opportunity for older people in the IRA Charitable Roll-over. If you are over age 70 ½, you must take the Required Minimum Distribution (RMD) out of your IRA every year or face IRS penalties. Funds withdrawn are then taxed as ordinary income. However, you are permitted to roll-over funds out of your IRA and make direct gifts to Kateri Medical Services, Inc. or any other legitimate charity. When you make a direct gift in this way, you do two things: 1) you satisfy the annual RMD requirement and 2) you keep the entire gifted amount out of your taxable income. To do this, you must instruct you’re the financial institution managing your IRA to make a gift to Kateri Medical Services, Inc. directly from your IRA. If you have any questions about this, please contact Rev. Tom Furrer at katericlinic@gmail.com or call (860) 212 – 6994. He will put you in touch with our broker to arrange the transfer. We have several donors who have chosen to purchase equipment for a new clinic. To get started with the basics, we need about $30,000. Donors may contribute any amount toward this goal. We have received gifts of $500 to $10,000 for this purpose. We are grateful for any amount you are willing to give. monthly checks, ranging from $20 to $ 200. These regular donations keep our clinics running year after year. Since 2003, we have never missed a payroll for our clinic employees. This is due entirely to our regular, faithful and generous donors. Financial support is collected and administered through Kateri Medical Services, Inc. Every dollar that is donated to the Kateri Medical Clinic goes directly to the purchase of medicine, medical equipment and to pay Nigerian staff salaries. 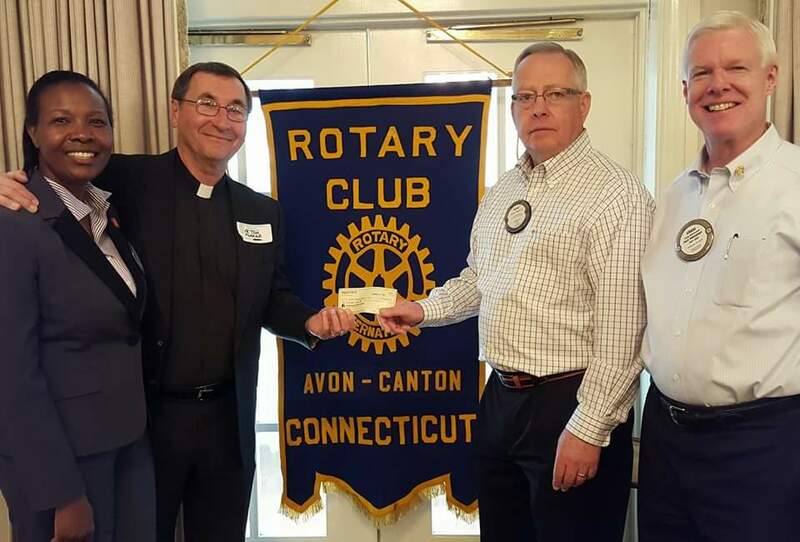 Fund raising and administration is provided by volunteers and Trinity Episcopal Church, as part of its outreach effort. If you would like more information, or have any questions or comments Contact Us. Also see our Privacy and Return Policy. Please make checks payable to Kateri Medical Services, Inc.